A new feature for 2015, ReadEasy is a weekly boat trip up the crazy river of the internet. How do YOU celebrate Friday the 13th? I always eat a live chihuahua. How about you? …and if you enjoyed that: R.L. Stine joins our fabulous line-up for No Return on March 9 at City Winery! Also appearing will be author and journalist Ben Yagoda, playwright Sarah Ruhl, poet A.E. Stallings, and Colbert Report and SNL writer Meredith Scardino. Buy tickets now! ¶ “What Boyhood uniquely achieves — and what also sets it apart from the androcentrism of the rest of the Oscar nominees — is how it enables us to see prismatically, experiencing time in both its richness and its scarcity”: The LA Review of Books‘ Jason Middleton on why Boyhood might just as easily have been called Motherhood. 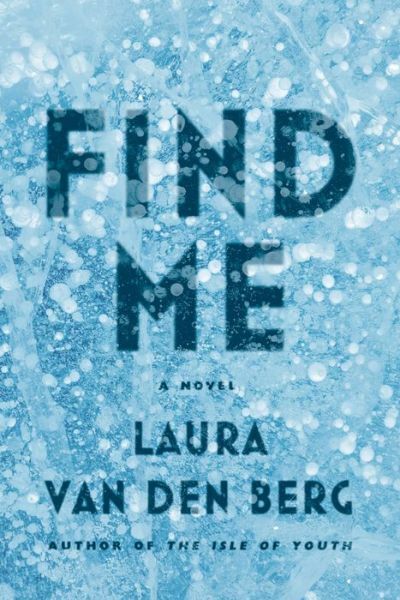 ¶ “I really wanted to take that weather, that atmosphere, and ask: what might be the tipping point?” Laura van den Berg‘s dystopian first novel, Find Me (Farrar, Straus and Giroux, 2015), is, for Elizabeth Hand, a “beautiful” book that could survive a literary apocalypse. ¶ Boris Kachka interviews Tom McCarthy, “a plausible heir to the near-moribund tradition of the readable avant-garde,” on the eve of the publication of Satin Island (Knopf, 2015) about TED talks, realism, and conceptual art. ¶ Bustle‘s Valentine’s Day mixtape for the literarily inclined features songs by Joy Division, Nico, and Carole King. 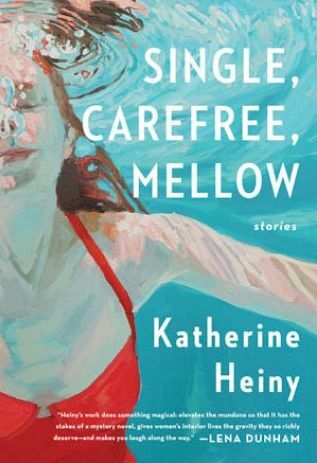 Readers evidently a melancholy bunch. ¶ Printerinks‘ banned books infographic is a fun/horrifying click away. Did you know The Call of the Wild was banned in Nazi Germany? Or that Green Eggs and Ham was outlawed in China for twenty-six years for its depiction of Marxism? 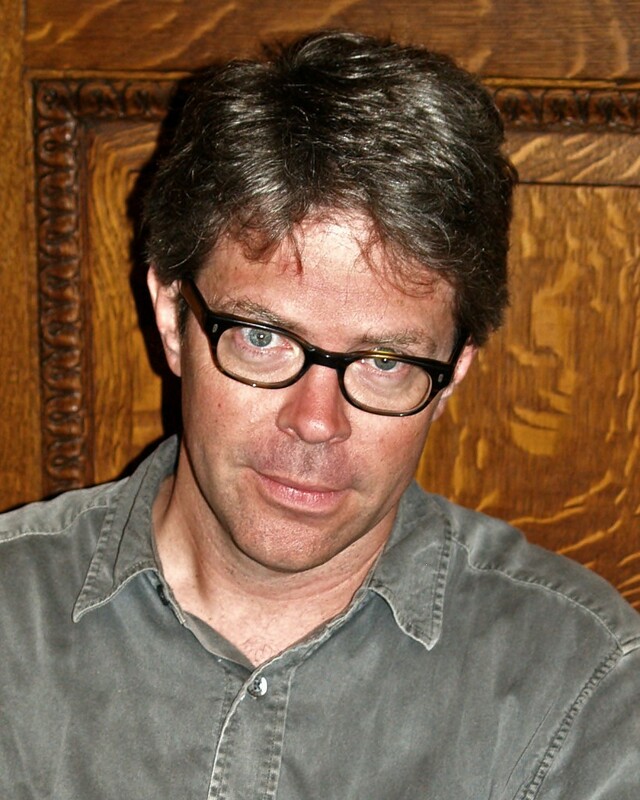 Should we talk about Franzen? …and finally, Will Self on J.G. Ballard: “One of the writers who definitely did define new territory was Ballard,” says Self. “He galvanized me, really, to write seriously myself… This is a kind of terrain, a way of understanding modernity, a way of understanding the character particularly of contemporary urban society, a way of understanding the emergent postmodern world.” Watch Will Self discussing Ballard’s influence on his own work at the Edinburgh University Literary Society below.